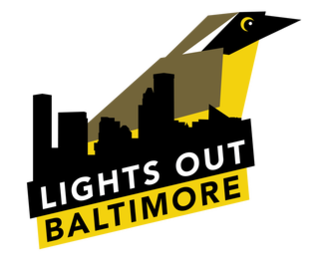 Join Lights Out Baltimore (LOB), a citizen science project to identify and rescue migratory birds downtown that have collided with glass. Sign up to walk with us one morning to rescue birds. Volunteers will record all species found on iNaturalist app and will be trained alongside LOB experts. Once you sign up, you will be notified with further instructions. Citizen science is for the birds! We hope you can join us. Learn more about Lights Out organizations and the impact on migratory birds.